Jeepers! Your favorite mystery solving teenagers are back in an all-new, live-action feature length movie! 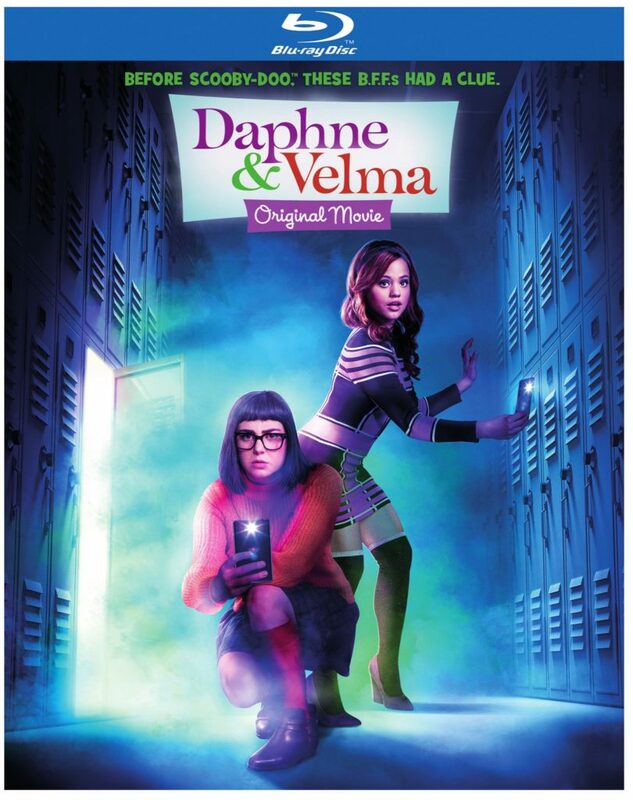 Warner Bros. Home Entertainment will release Daphne & Velma on Digital, Blu-ray and DVD on May 22, 2018. The film stars Sarah Jeffery (Disney's "Descendants: Wicked World") and Sarah Gilman (ABC's “Last Man Standing”), and is produced by Ashley Tisdale and Jennifer Tisdale’s Blondie Girl Productions. 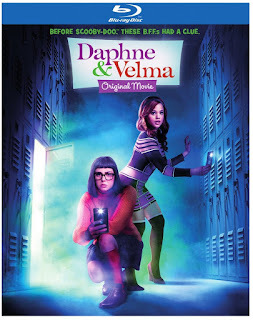 Daphne & Velma will carry a suggested retail price of $19.98 for the DVD and $24.98 for the Blu-ray. This spin off of the Girls of Scooby Doo has Daphne and Velma prior to Fred, Shaggy and Scooby. The girls are friends but have been apart due to Daphne traveling all over due to her mom’s job at Bloom. Bloom Innovative is the technology used in this movie. 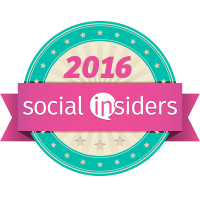 So many cool gadgets and social media gizmos make this a movie kids will definitely enjoy. It felt like a Disney Channel movie and I didn’t hate it. It starts out with Daphne and Velma chatting on Bloom via their computers. Daphne tells Velma she is returning to Valley High but Velma doesn’t seem very happy about it and when she sees her on the first day of school tries to avoid her. Velma eventually tells Daphne the reason she hasn’t been talking to her is because something weird is happening at Valley High and the top students are changing. Daphne thinks they need to do something about it and enlists the help of another student, Carol. Carol presents as someone who cannot be trusted and right away my daughter and I were suspicious of her. There were many cute scenes in the movie and we loved Daphne’s dad played by Brian Stepanek who I rememberd from The Suite Life Of Zack and Cody. He is a sweet daddy who wants his Daphne to want for nothing. Anything his little girl’s heart desire he will make it happen. She has no idea. She thinks she has it all. Her closet picks out her outfit for her, She gets cavier at the cafeteria, Breakfast is always what she expects, she is a lucky girl. She has no idea it is daddy making all these things happen. Really cute scene of dad dressed as a cafeteria worker so that his daughter get the lunch she wants. 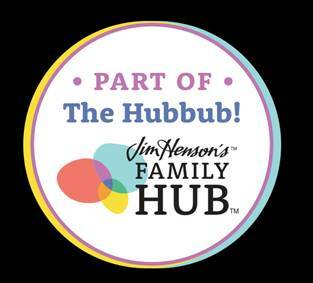 This is a cute movie for kids age 8+ Fun musical accompaniment. My daughter mentioned the musical changes a few times. We enjoyed the technology which will definitely keep kids interested. Cute scence of Daphne and Velma doing cafeteria help time behind the counter due to Velma blowing up a locker and cool boy Griffin watching cat videos. My favorite character was the school principal who believes shame stickers and shame drones are the way to work through the girls problems. The ending wasn’t surprising but we are huge Scooby Doo fans and really enjoyed this movie. Disclaimer: I received a complimentary movie for my honest opinion. All opinions are my own. No monetary compensation was offered or received.